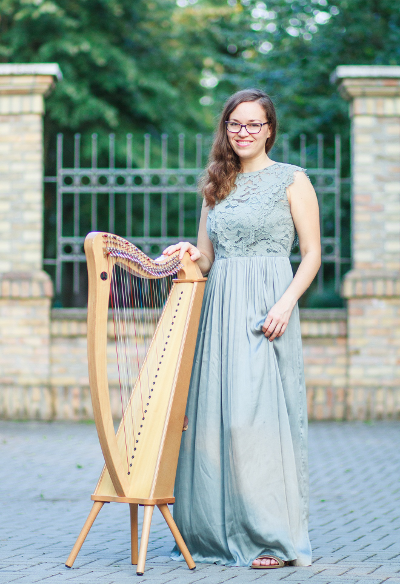 Professional harpist and Legacy Bible student Ana Marija Franc from Pancevo, Serbia, will join us Sunday, March 10, for a Family night supper at 5:00 pm and special song service following at 6:45 pm. Ana Marija specializes in Christian worship hymns, songs from the Psalms with Jewish melodies, and compositions of her own. You are cordially invited to bring family, friends and neighbors for supper at 5:00 pm, and be blessed by her unique and uplifting musical presentation at 6:45 pm. This entry was posted in Uncategorized on March 4, 2019 by Martin. O ur Annual Chicken BBQ is Saturday, August 11, 2018. Dinner is between 4:00 – 6:00 pm, and there’s a special hymn singing program starting at 7:00 pm with several special numbers. Come enjoy barbecued Chicken, Corn, Coleslaw, Bread, Pie, and some wonderful singing! This entry was posted in Uncategorized on July 18, 2018 by Martin. Please join us for our Easter weekend program. 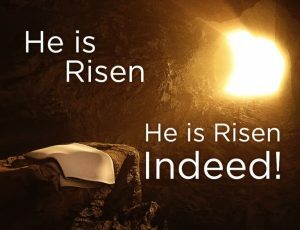 Everyone is invited to come to our Good Friday Service at 7:00 pm on March 30th, and to our special Easter program on Resurrection Sunday April 1st starting at 10:00 am. Our Resurrection Sunday Service will feature hymns and special numbers performed by our Sunday School and Adult Choir. We are excited for the Christmas season. 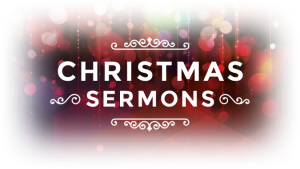 Please follow along and pray for our ministers as they coordinate their sermons over the next five weeks for Christmas under the title: “The First Christmas”. This entry was posted in Uncategorized on November 18, 2017 by Martin. 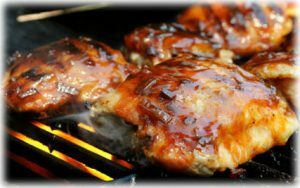 Our Annual Chicken BBQ is Saturday August 12, 2017. Dinner is between 4:00 – 6:00 pm, and there’s a special reunion program from Youth Choir at the Norton High School auditorium at 7:30 pm. Come enjoy barbecued Chicken, Corn, Coleslaw, Bread, Pie, and a wonderful concert! This entry was posted in Uncategorized on August 8, 2017 by Martin. 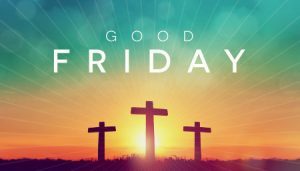 Everyone is invited to come to our Good Friday Service at 7:00 pm on April 14th, and to our special Easter program on Resurrection Sunday starting at 10:00 am. Our Resurrection Sunday Service will feature hymns and special numbers performed by our Sunday School and Adult Choir. This entry was posted in Uncategorized on April 15, 2017 by Martin. We are encouraging our congregation to read the entire Bible in 2017. 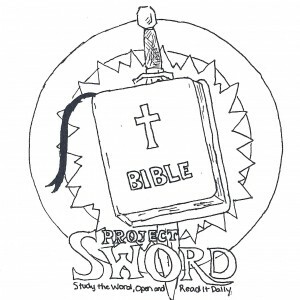 This is what Project SWORD (Study the Word – Open and Read it Daily) is all about! This year we have a reading plan available from ESV.org again. This schedule will take you through the entire Bible in one year, with just a minimal time investment every day. This entry was posted in Uncategorized on December 29, 2016 by Martin. 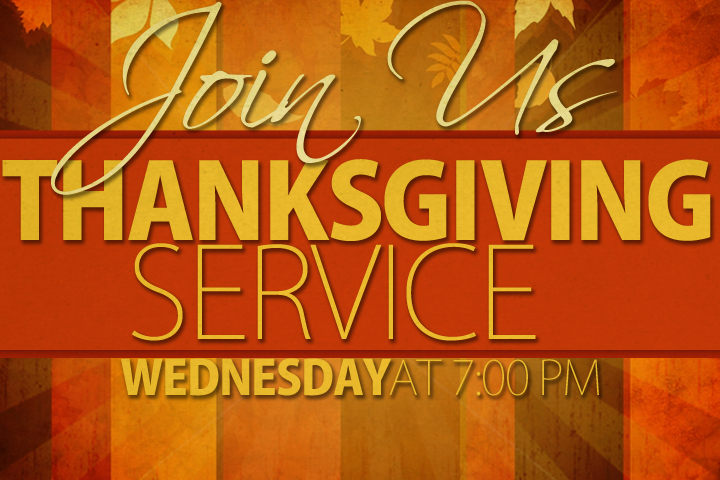 Thursday November 24, 2016 there will be a Thanksgiving service at the Norton Apostolic Christian Church. The service will start at 10:00 am, and all are welcome! This entry was posted in Uncategorized on November 17, 2016 by Martin. 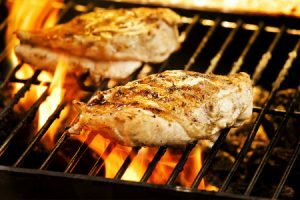 Our Annual Chicken BBQ is Saturday August 13, 2016. This year’s event will benefit the Freeman missionary family. Dinner starts at 5:00 pm, and there’s a special program by the Christian Choristers starting at 7:00 pm, with some special numbers from the ACC Youth Choir who will also be our guests. This entry was posted in Uncategorized on August 7, 2016 by Martin.